So you saw a post on Facebook and for one reason or another it triggered something inside of you. That something was anger. Did they mention you by name or did you feel that the post was about you? Did they disagree with your spiritual or political views? Your anger somehow manifested between the minutes you logged unto Facebook and a few days after. You allowed someone else’s thoughts and social media posted words to affect your mood/disposition. What you failed to realize is that being mad over words that are posted on social media is totally meaningless and dumb. Responding to such a post with retaliation is even dumber. If you are going to be on social media you have to master a zen like approach when it comes to posts or comments in order to eradicate or lessen the intensity of your Facebook madness. I have been been a afflicted with Facebook mad behavior at one point in time or another. I used to let other’s opinions of me be it directly or perceived manipulate my feelings. That is until I realized that people’s thoughts are not real on Facebook. They are only real when they actually are brave enough to speak them to you. Otherwise it’s just their opinions and you know how the saying goes about people and their opinions. Realize first and foremost that it’s not real. Spend no more than one minute on the public timeline each day. Don’t stalk anyone’s social media account. If you had a real world confrontation and conversation with someone. Don’t go to their Facebook page or any other social media account to see if they reference your interaction literally or subliminally. Realize that you are not the center of the universe. As much as we would like to think that people think about us all the time. They are not. Understand that social media does not govern your life. 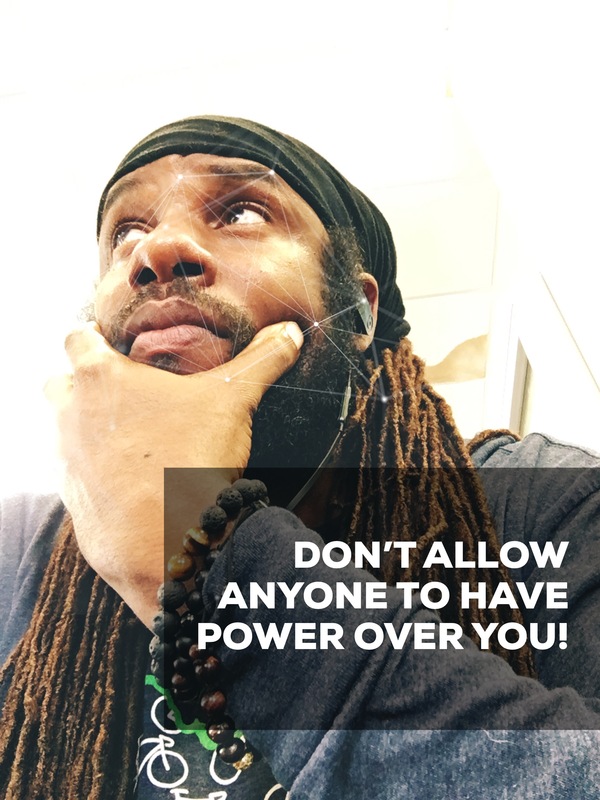 I always say don’t allow anyone to have power over you. Use the aforementioned tips and some others and you should be on your way to social media mad freedom.